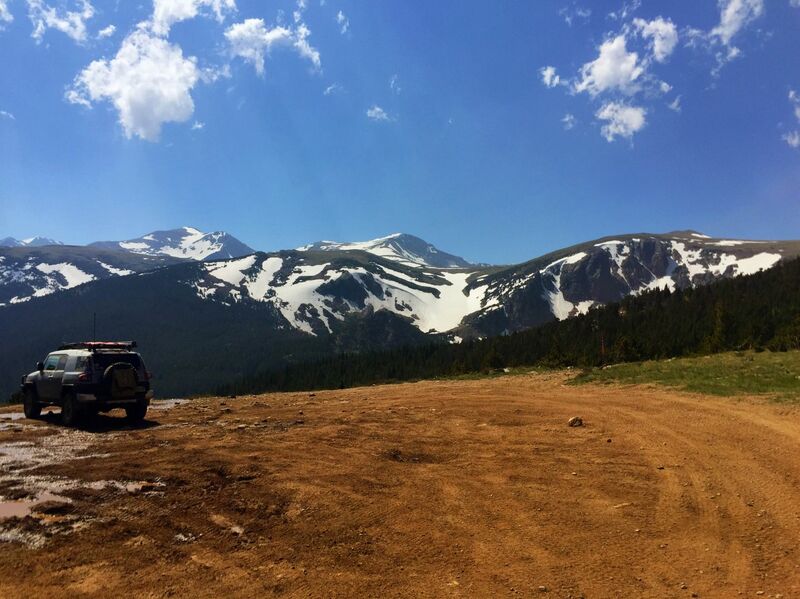 Situated in the Arapaho National Forest and close to Denver, Colorado, the Yankee Hill 4X4 network is filled with many four-wheel drive trails, but Yankee Hill itself is the crown jewel, and hence, the area's name. 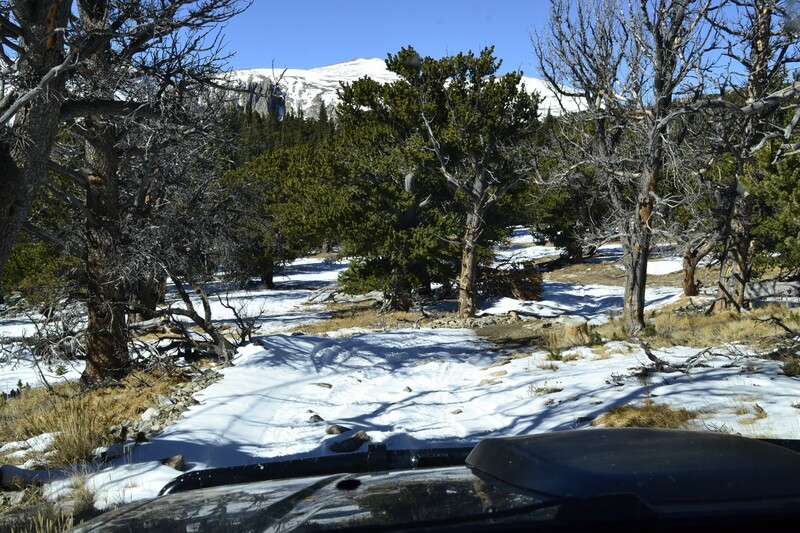 This is an excellent off-road trail for either beginners or those just looking to escape the city while being in the heart of mining country with high altitude views. 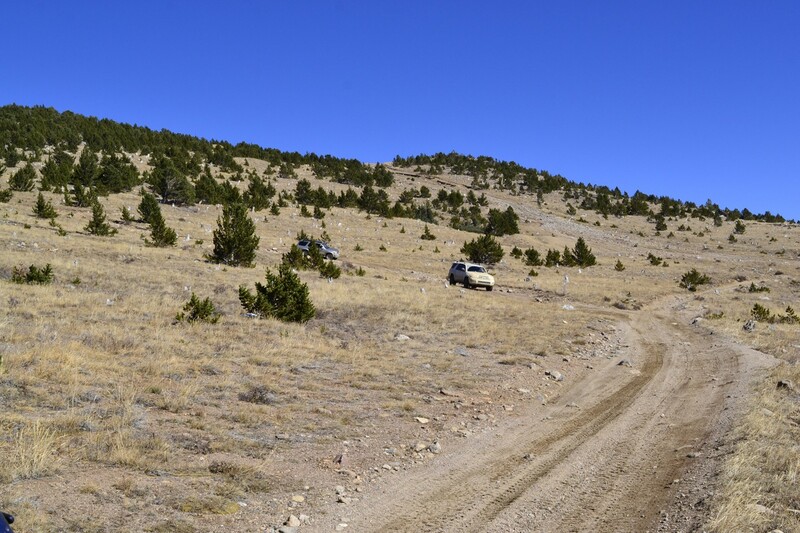 While many refer to the area as Yankee Hill, this is the actual route that gives you the thrill of a moderate hill climb along with views of James Peak, Mt. Bancroft, as well as Mount Evans. The route can be run in either direction. To take the uphill approach start at where 175.1 and 175.3H meet. The uphill is steep with loose rock and then turns into a dirt and rocky road. Parts of the road may pinstripe wider full-size rigs. A high clearance four-wheel drive vehicles should do just fine. This route is described taking the trail uphill and counter clockwise. Climb uphill. Be sure to take the forks that are on the right/east. This will prevent you from taking the furthest west fork, which is closed at the top. Continue to follow the trail to the west. Camping can be found around the top of the hill. Turn left/south to head back down following the loop, or take the dead end spur right/north which leads to nothing. Although it looks like the trail continues, it technically stops here according to the Forest Service. There is no point taking this dead-end as it doesn't lead to anything exciting. View of Mt. Bancroft and James Peak to the east. Travel west to return to St. Marys Glacier or turn west to enjoy more of the network. If starting here, you will travel down the main hill to complete the loop. There are several dispersed camping locations just west of Yankee Hill near where 175.3H and 175.4A join. However, there is no water near these locations, so bring water and pack out more than you packed in. Had a fun and challenging time climbing through the snow to Yankee Hill. Snow packed on the way up and slippery in spots. At the plateau near the top of Yankee Hill, it was snowy and windy with drifts approaching 2 feet in areas. Attempted climb in 4WD vehicle with rear locker on 32.2 inch tires. Needed a pull from buddy's rig (front and rear locked with 37" tires) in two places. Did not attempt to climb that last steep incline to the top of Yankee Hill. It was full of snow and there is loose gravel underneath. On the way down, the wind had blown the snow off much of the trail. It was easy on the way down. Had a blast on the Hill today. The fall colors were in full effect, and it was nice to get out of the overcast/cloudy weather in Denver. Super friendly fellow trail riders, and some fun rock obstacles made for a perfect day. 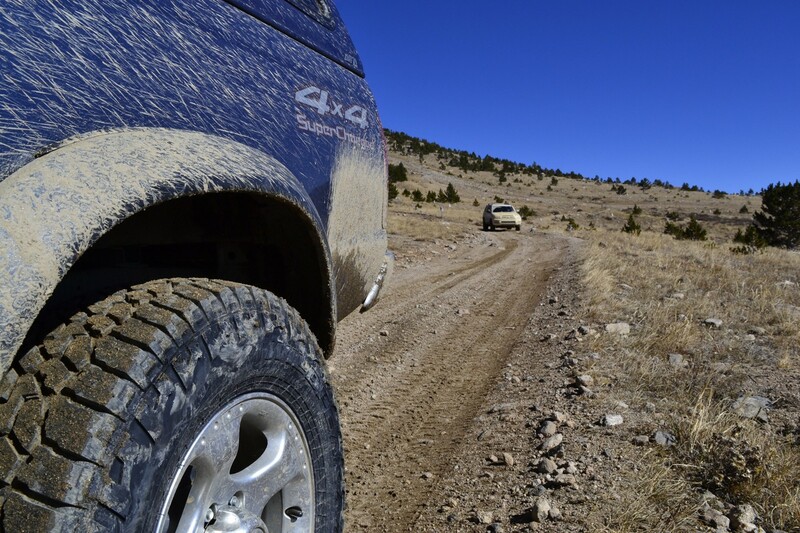 Stock vehicles welcome, but watch your tire placement over some of the rocky parts - the ruts have gotten a bit deeper after massive use over the summer. Snow free for the entire loop. Before waypoint 2 the snowdrifts are still in the gullied out area you drive up, access available via the west side. 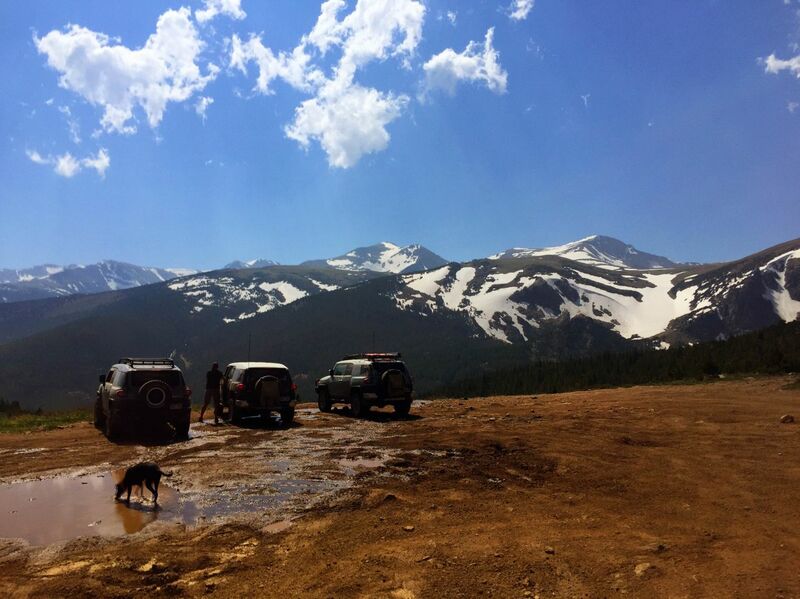 Did a nice run up here today with the Colorado FJ Cruisers, and the trail is in great shape. Fun run.A lot of dust. A little snow at the very top in the shade spots. Ready for the season.